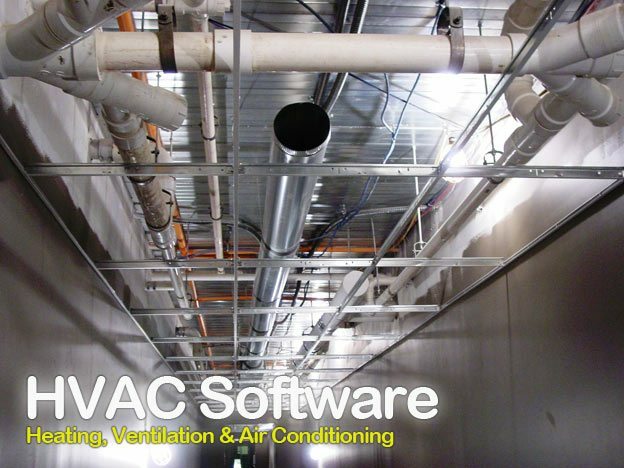 This section of simplified HVAC software has been developed by the instructor and students of the HVAC and Energy Conservation courses at The University of Alabama. It attempts to follow basic ASHRAE calculation procedures. The programs are provided at no cost to the public. All documents, software and books are free to download and preserved only to registered users. Login and registration links are located on the top-right of portal. 1 Heating, Water Heating and Cooling Energy, Cost and Carbon Dioxide Estimator . 2 TideLoad 10v1 – Heating and Cooling Load Calculation Spreadsheet . 6 Fan Pump Calc 10 . 8 HVAC PowDen 08a . 9 A-AHP Correct 08 . 10 Duct Cost Calc 04 . 11 W-AHP Correct 04 . 13 GHP Piping Cost Estimator . I have a free box account, but how do I download the HVAC spreadsheets? Actualmente no puedo descargar ningun archivo a que se debe esta situacion? es una falla del sistema o debe tener instalado algun complemento de internet, agradezco su amable respuesta. my skills in the page very useful to us. How do i calculate cooling TR load for any room or Panal or VFD control center? This is a great site! More energy apps are needed for iPad and android tablets. That’s what industry is using. Dear friends can u help for me regarding of Electrical man hours calculation for electrical items. I find very interesting the site, Glad to be here! I am an electrical engineer with some 24 years of experience and I find the site very useful both for practicing professionals and students. Commendable job done by the people behind it. Kudos! If I let you appreciate the power of new books. I would requiest to you, Kindly grant permission download HVAC software. Make sure you’re registered and logged in. Downloads are available only to registered members of EEP.